rescued by a team from the University of Florida Veterinarian School. 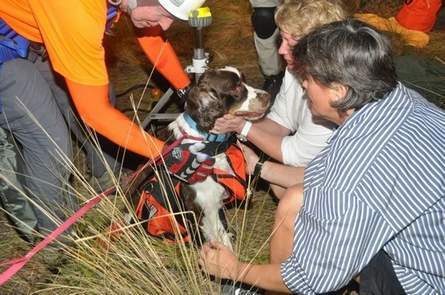 Thanks to www.gainesville.com for the story and picture, and to John H at the University of Florida for the tip – the guys there have carried out a few rescues. 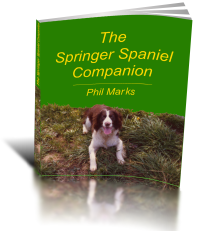 Springer Spaniels Rescue – What’s It All About?